MegaToon TV Hits Final Episode? 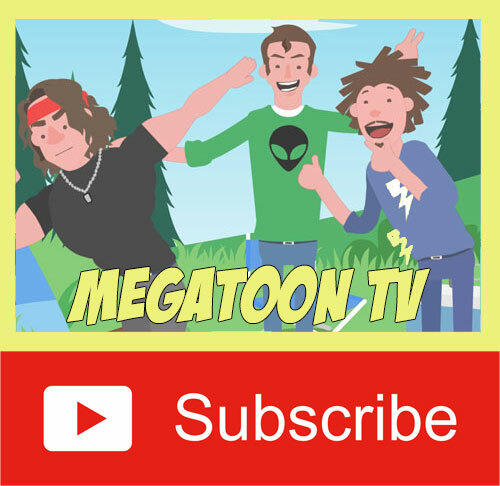 MegaToon TV Hits Final Episode? I have to be honest with you guys about this.. Lately I noticed that I’m not inspired in making animations as I used to be.. I should be making Betong 3 animation but instead I’m writing this blog.. What happened? I really don’t know.. All I know is that I’m very busy with work lately.. Most of you know that I’m a moody artist. If you don’t know what it is, well basically I can do all this artwork whenever I’m in the mood and it’s quite the opposite when I’m not.. It’s like I’m a superhero in art when I’m in the mood and suddenly all my artistic powers are gone whenever I’m not in the mood (something like that).. I always asked myself.. How will Megatoon TV end? When will I stop making animations and why? 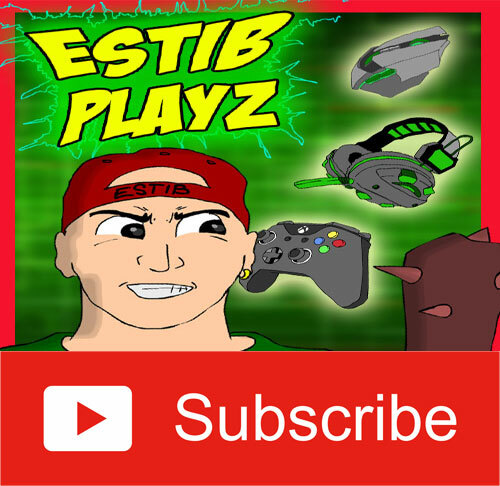 I’ve been doing animations every week since November 9, 2011.. Every single week I’m excited to see my animations on YouTube.. As of today May 2, 2014 I have uploaded 105 videos – approximately 3 videos per month for 3 straight years! I really can’t imagine that I can go this far since I started way back 2011.. This is not the first time I lost interest in animation.. There was probably 2-3 times, but I came back because of the huge encouragement I got from you guys.. You encouraged me to go on.. I probably won’t be able to go this far without those.. For that, I’m really, really grateful.. Thank You. So what happens now? I actually don’t have an answer for that too.. One sure thing will happen is that I’ll stop updating my social media daily (Facebook, Twitter and Google+).. Because what’s the point in marketing a channel when there is no new videos, right?